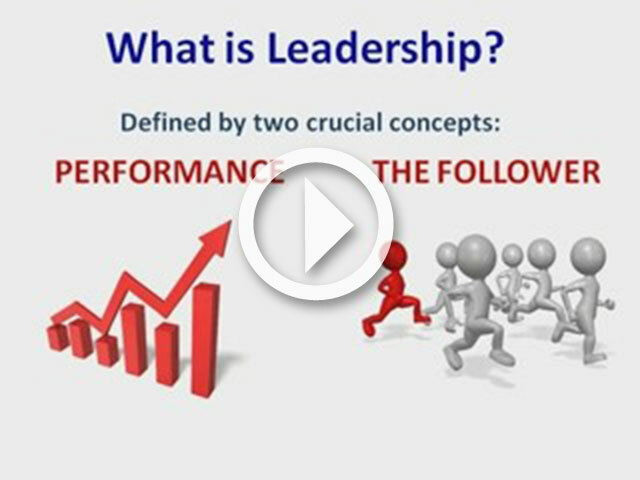 ILM72 is quick an online assessment tool used to evaluate one’s leadership style. The reports generated provides both the individual & company feedback on their results as well as suggestions on how to develop their leadership style. How will ILM72 add value? 1 Determination to Deliver This measures single minded determination to achieve. Assessor report– designed for recruitment, this report provides at least 5 questions on each scale to enable managers to probe individual scores more effectively. Coaching report– provides a personalized explanation of the individual results used for feedback. Organisational development report– this analyses scores on each scale for selected groups to identify trends and patterns. Distance travelled report– this is a comparison report based on a current and previous assessment for an individual.